Diamaxol normal blood sugar support formula. 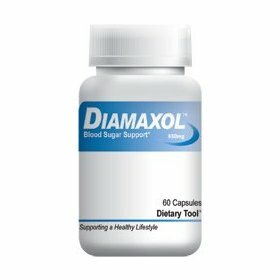 all-natural diamaxol supports a healthy blood sugar balance and boosts your blood glucose metabolism. helps you relax with safe blood sugar support. 3 bottles - direct from manufacturer. Menopol normal menopause support formula. all-natural menopol stops hot flashes and night sweats. promotes a healthy mood balance and youthful energy. 3 bottles - direct from manufacturer. 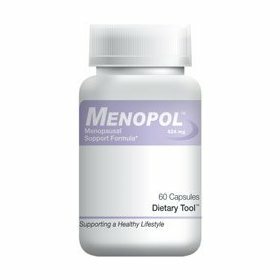 Menopol normal menopause support formula. all-natural menopol stops hot flashes and night sweats. promotes a healthy mood balance and youthful energy. 1 bottle - direct from manufacturer.